While coworking spaces are heralded as hotbeds of entrepreneurial and creative innovation, the exchange of knowledge and ideas couldn’t exist without proper coworking manager jobs. 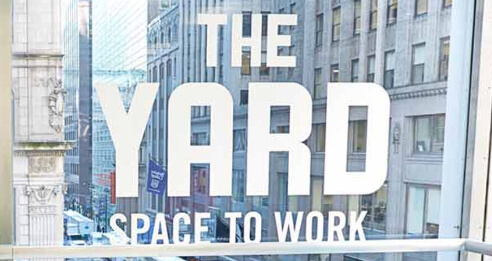 With so many different things going on in one workspace, what are the necessary coworking space jobs that carry the creative energy fostered in these spaces to fruition? Just like any other office set up, a coworking space requires a senior leadership team to guide the space to its fullest potential. The Director or COO is a top tier position that requires refined leadership and communication skills as well as an entrepreneurial spirit that’s constantly looking toward improvement and expansion. The Director or COO should be well-versed in a variety of crucial skills, including partnership building, people management, and fundraising. Because the COO is at the top of the coworking staff ladder, this person is involved in a little bit of everything. 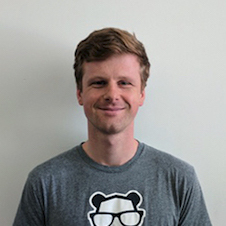 Just below the COO is the Business Development Manager, responsible for partnership management, securing corporate sponsorships, and networking. The Operations Manager is a bit more hands-on in the day-to-day operations of the coworking space. This person should be highly strategic in their approach and have experience in IT, people management, and possibly software development. Other skills the Operations Manager should possess include IT systems management, facilities management, managing the operations staff, and procedure development. The Operations Coordinator, on the other hand, should have extensive experience maintaining the more hands-on operations in the office, including IT maintenance and security systems maintenance. For example, if the WiFi in the whole office is down, the Operations Coordinator should be ready with a solution. A coworking office can only be successful if it is steadily attracting more members, which is exactly what community manager jobs are responsible for. The Community Manager builds the community that exists and thrives within a coworking space, necessitating strong interpersonal and networking skills. This person is also responsible for making people return to the coworking space by managing and improving the relationships that form the foundation of these productive and harmonious work spaces. Other responsibilities of the Community Manager include strategizing on membership sales, enforcing and developing member policy, and billing dispute resolution. 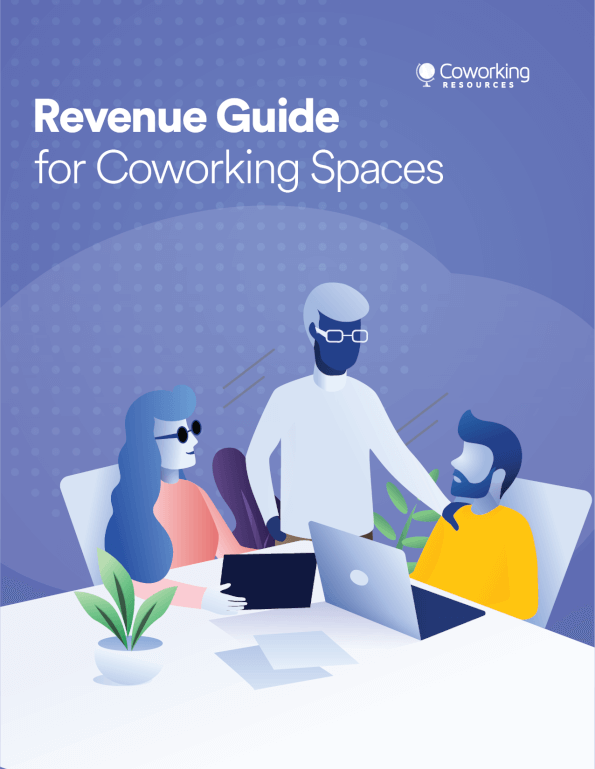 With so many coworking spaces available these days, each space has a responsibility to cultivate an enticing “vibe” that attracts new members and distinguishes it from the others. The marketing team is responsible for honing the vision of the space by penning press releases, for example, with the help of the community and events teams. The Marketing Manager should be up to date on the most effective digital marketing strategies, such as commissioning branded and native content and should possess refined copywriting skills. Like any other office, coworking spaces should hire staff to ensure the safety of everyone using the space, which means that a security team is necessary. The security team should be equipped with the necessary technology to confirm with one another that everyone entering the building has a reason for doing so. Security systems can make the job of office security more manageable. In addition, a receptionist who can direct visitors to appropriate sections of what is often a large office is not only helpful but completely necessary given the high traffic and number of events at a coworking office.